Easy Kale Smoothie Recipes for Kids Who Hate Veggies! 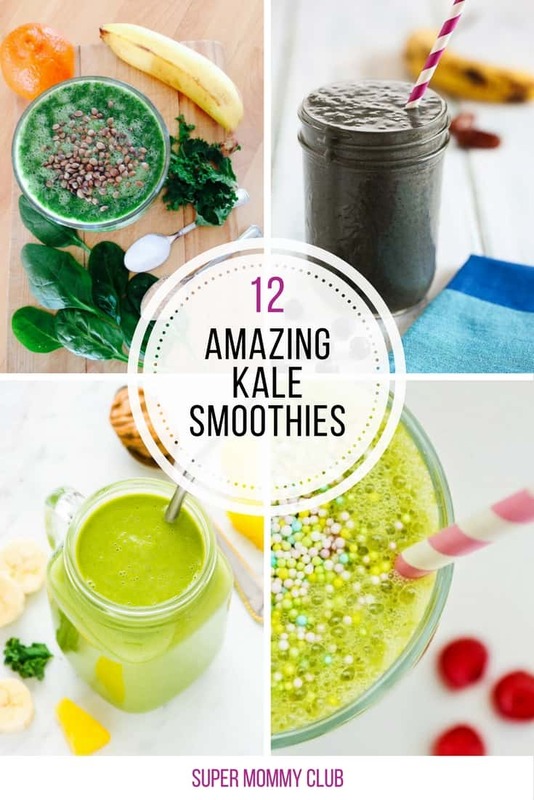 Home > Recipes + Food > Easy Drink Ideas > 12 Amazing Kale Green Smoothies You’ll Actually Want to Drink! Did you know one cup of kale has only 36 calories, 5 grams of fibre and 0 grams of fat? That’s why it’s an excellent choice of leafy greens to add into your green smoothie rotation. 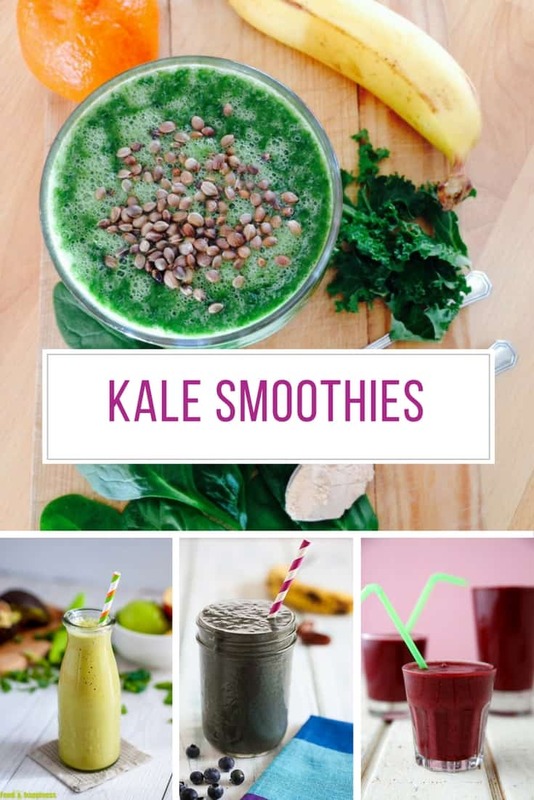 If you’re not quite sure on the taste of kale check out these delicious kale green smoothie recipes that hide it so well you’d never know there were veggies in there! 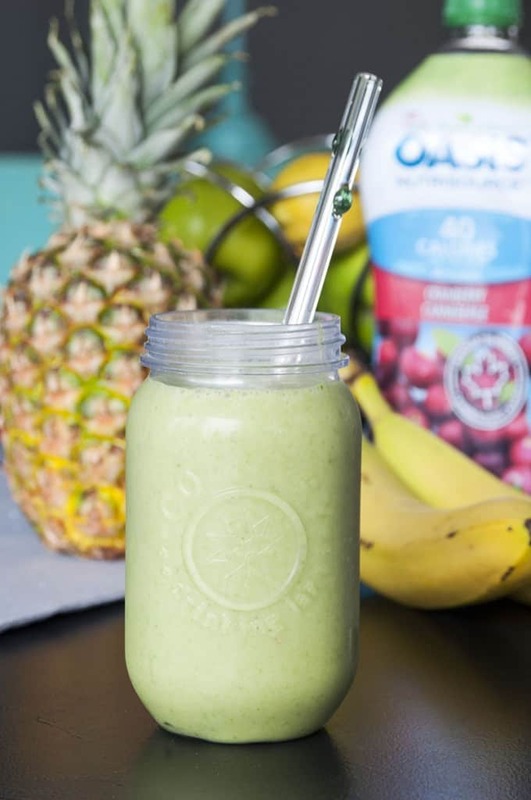 We bet you didn’t know that blacks is the new green when it comes to smoothies! 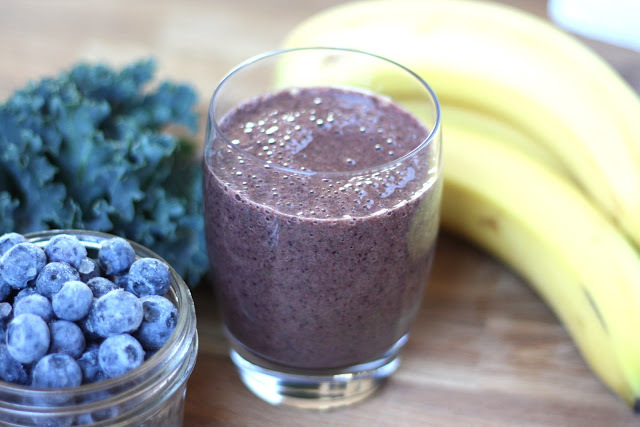 The dark colour on this one comes from the antioxidant rich blueberries and the kale. 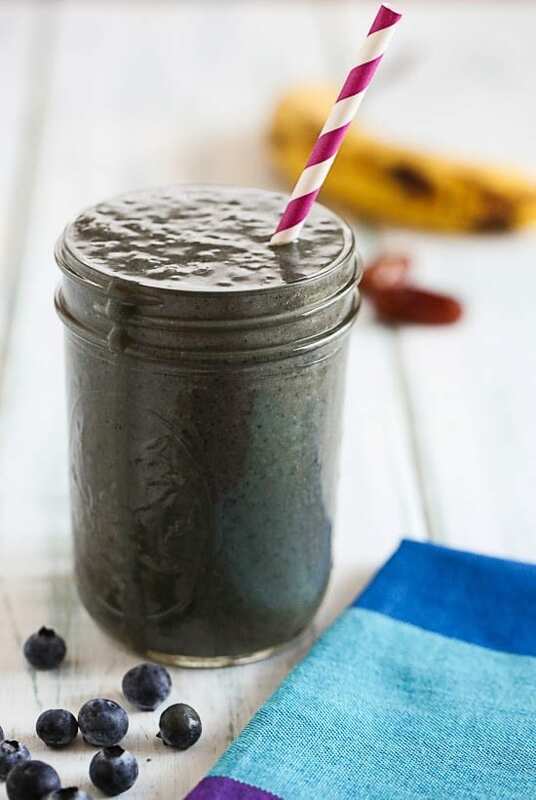 Blueberries are a popular addition to Kale smoothies but they do have the tendency to turn you drink a strange colour. 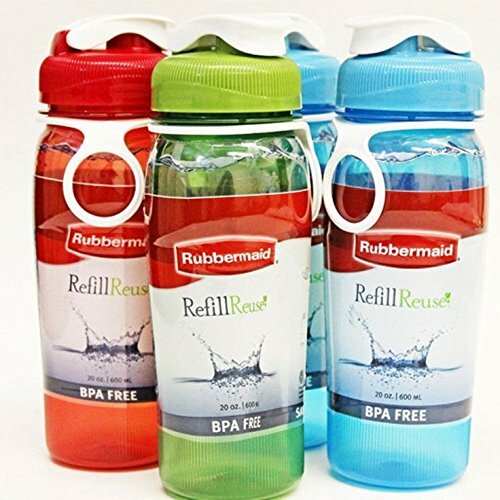 Which is great if your kids love to drink “gross” drinks! 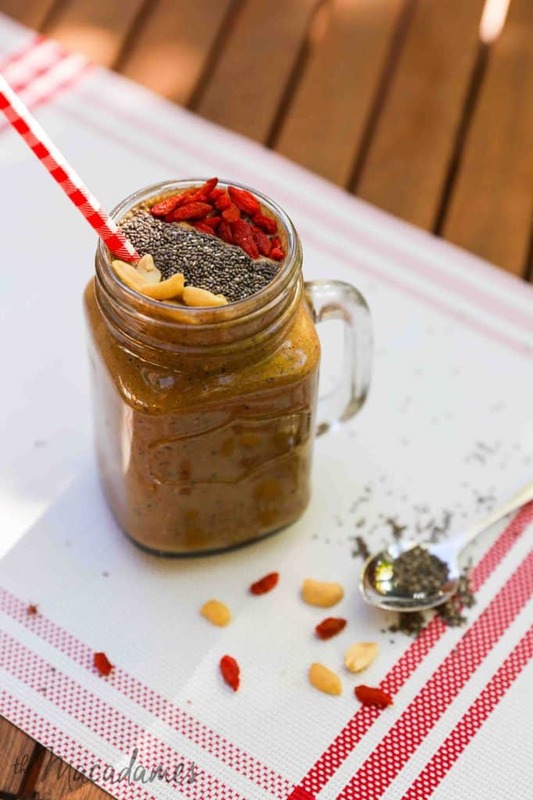 If you’re not in the mood for a green, black or blue smoothie why not treat yourself to this crunchy chocolate peanut butter number which hides the kale nicely and is packed full of superfoods including Goji Berries and Cacao. 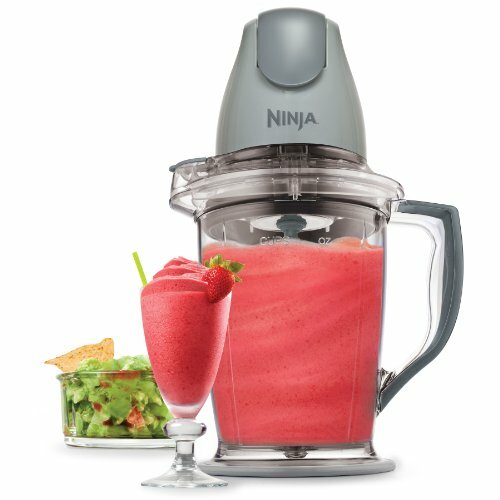 You can make smoothies using the blender from your food processor but it needs a pretty powerful motor to get through all of that fruit and ice cubes so you might be better off investing in a smoothie maker if you want to make these easy smoothie recipes for breakfast regularly. 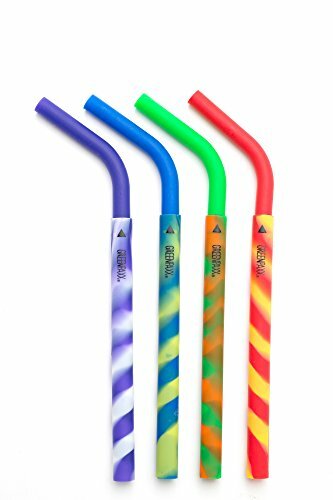 Drinking bottles, smoothie friendly straws and popsicle molds make it easier to drink (or eat) your smoothies on the move. 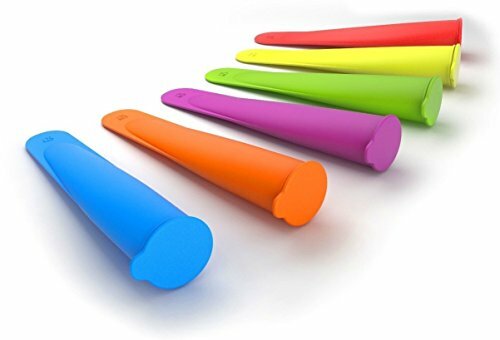 Our readers LOVE these posicle molds for freezing their smoothies!